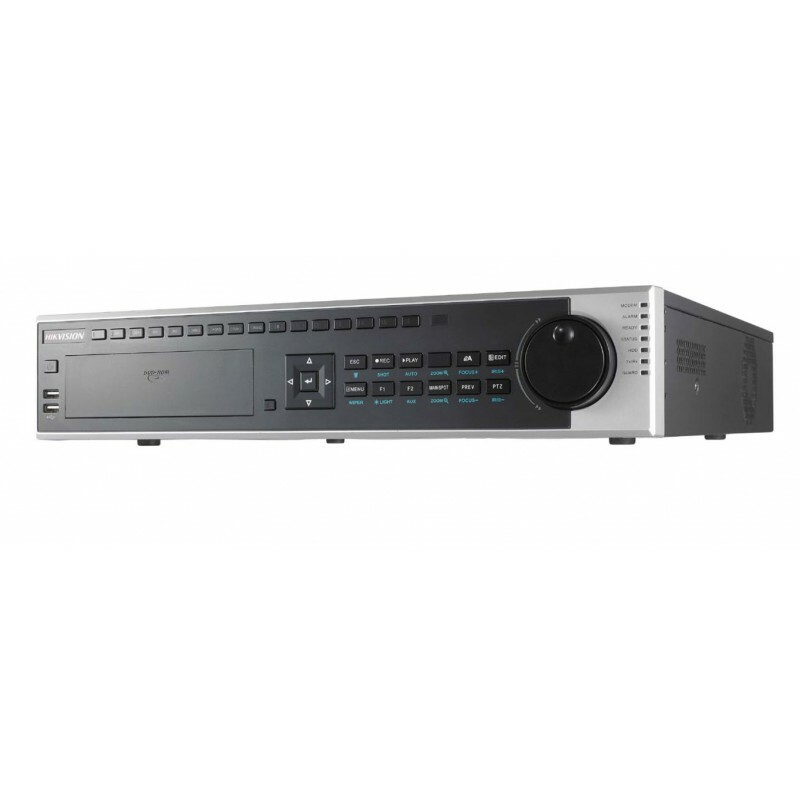 Professional High Specification NVR Recorder. 20M input bandwidth (Up to 5MP resolution recording). Up to 8 channel preview and synchronous playback. HDMI. VGA & CVBS output.